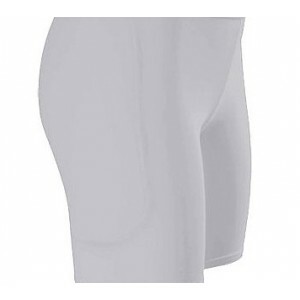 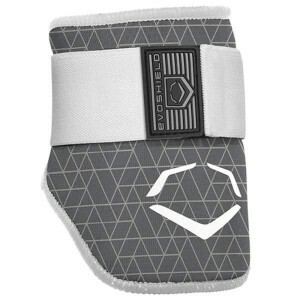 Emmsee Sportswear sells Personal Protective Gear for Baseball and Softball online and in-store. 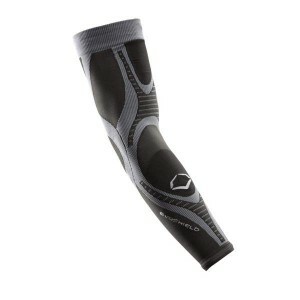 Brands stocked are Wilson, Mizuno, Easton, Rawlings, Shock Doctor, OBO and Bike. 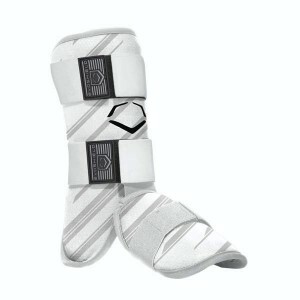 Our range includes Sliders, Ankle Guards, Elbow Guards, Shin Guards, Cups, Supporters with Cups and Knee Pads. 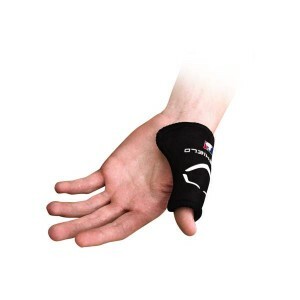 Personal Protective Gear needs to fit correctly for both comfort and safety. 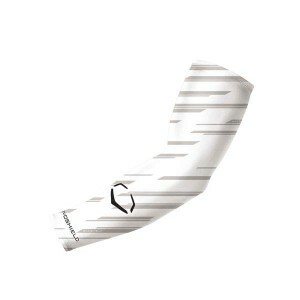 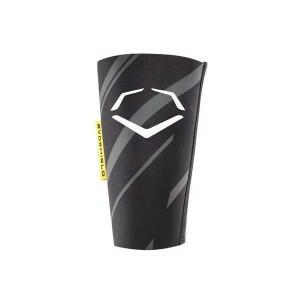 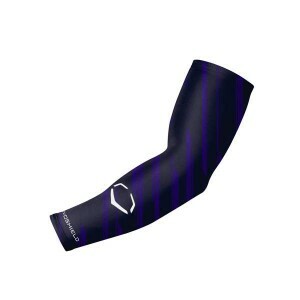 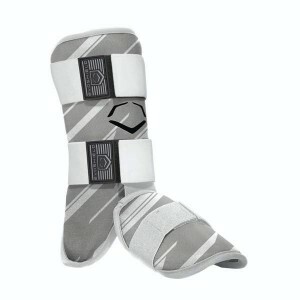 Evoshield Custom-Molding Leg Guard (Grey)V20460GYDelivery Australia WideColour: GreyIncludes:1 Custo..